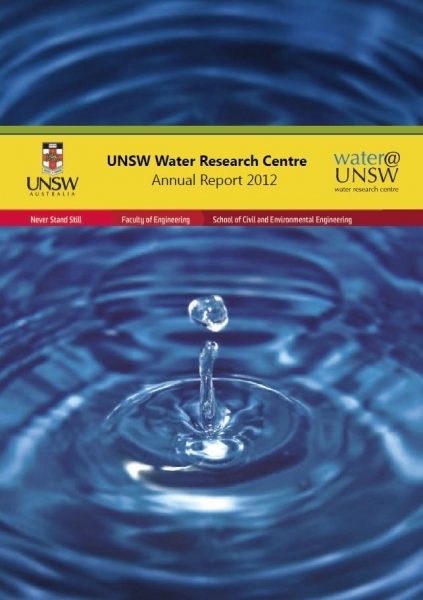 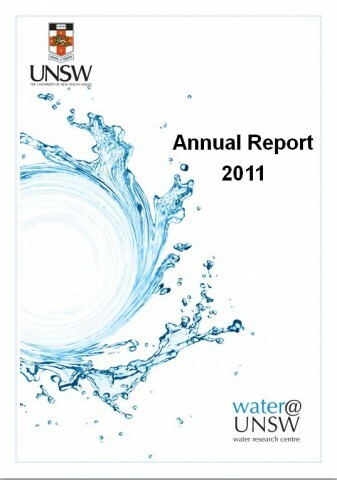 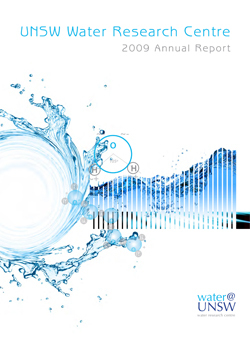 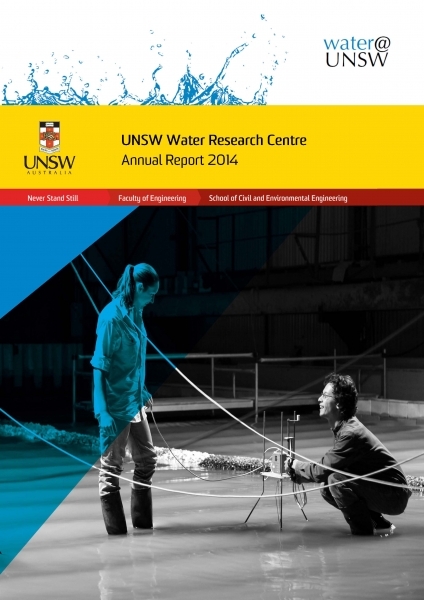 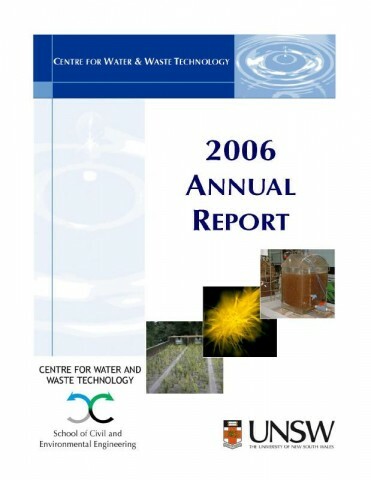 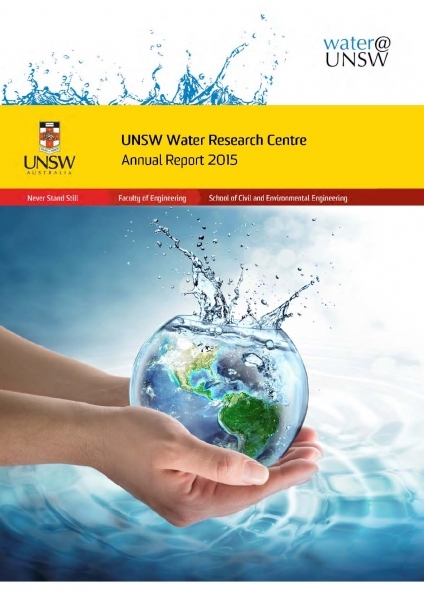 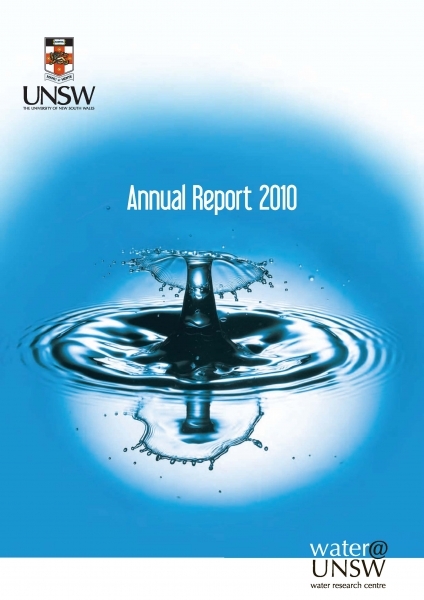 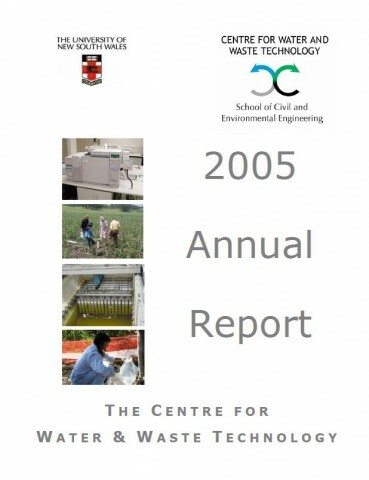 UNSW Water Research Centre’s research discoveries impact both the Australian and International scientific community, as well as the public, hence we place a great deal of importance on the communication of our research activities. 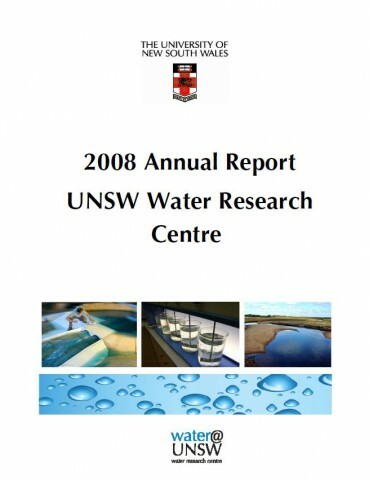 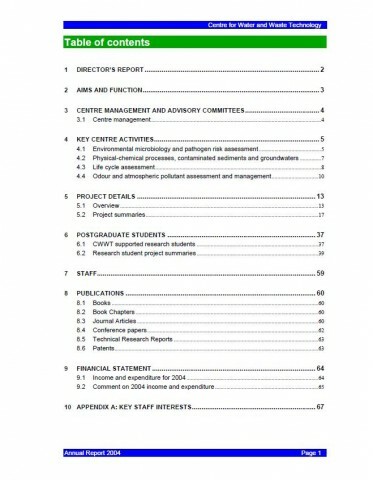 The WRC produces a range of publications including books, book chapters, journals articles, conference papers and research reports. 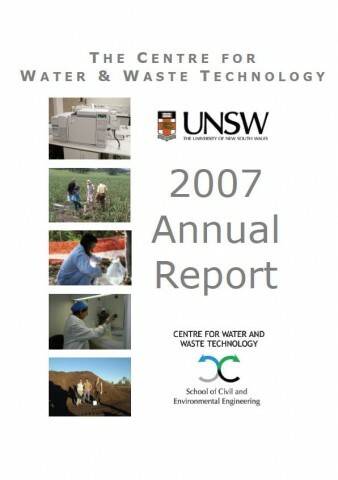 A list of recent scholarly publications and technical reports is provided below. 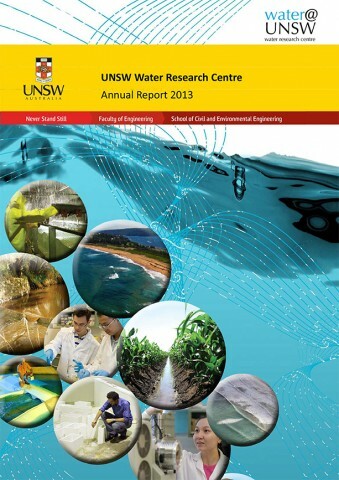 Please contact WRC for further information on all publications.